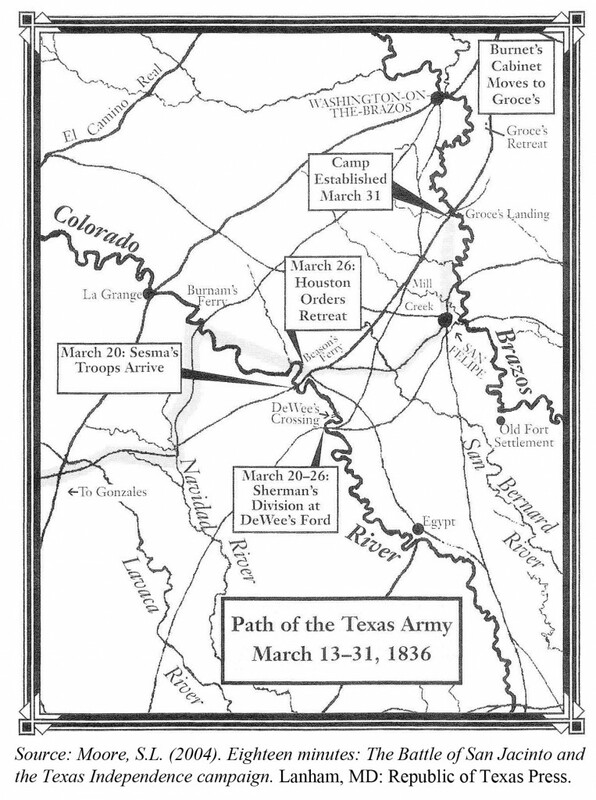 Davis, William C. Lone Star Rising: The Revolutionary Birth of the Texas Republic. 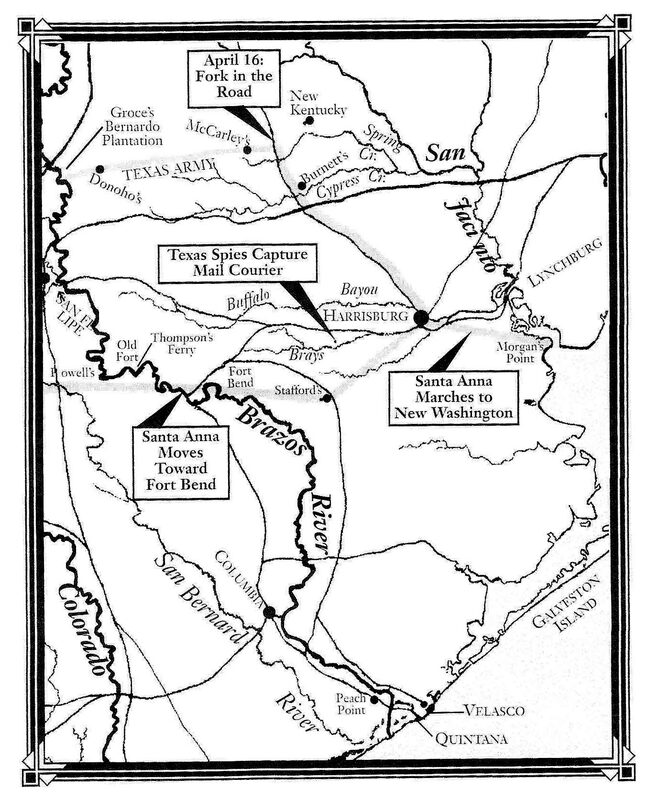 New York, New York: Free Press, 2004. 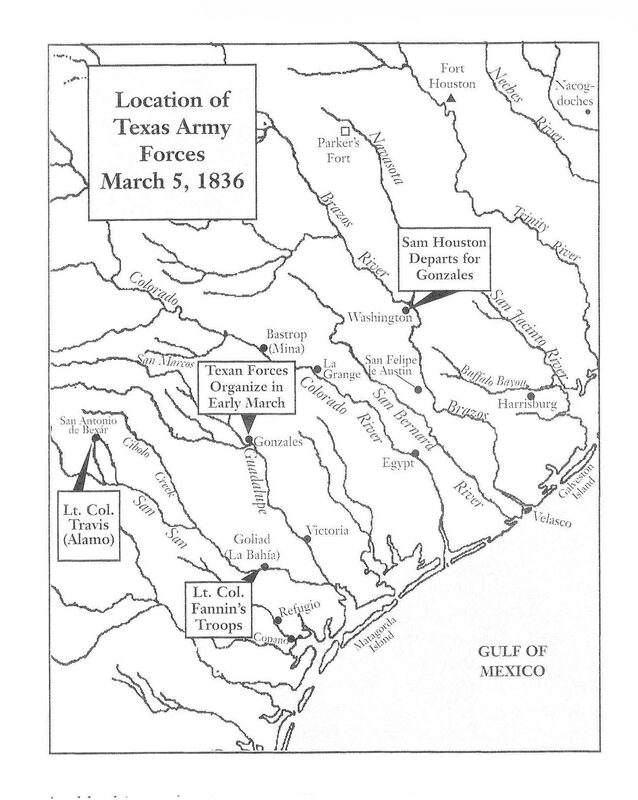 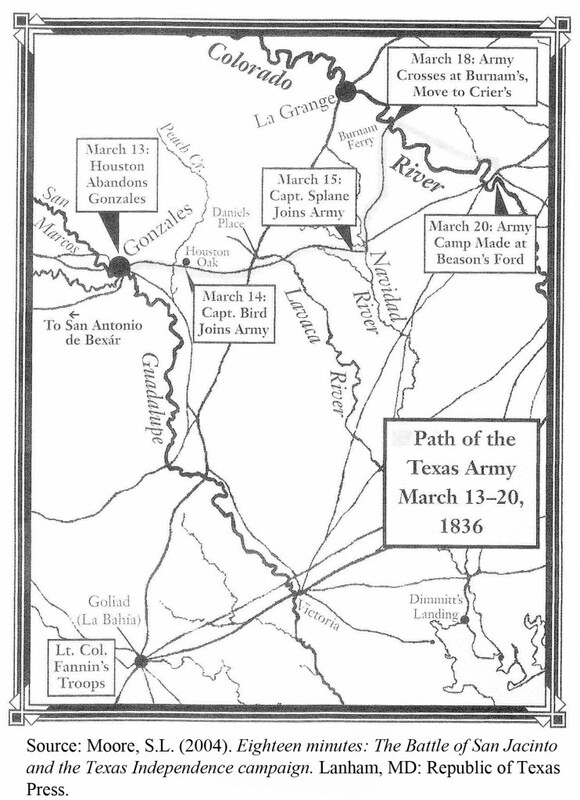 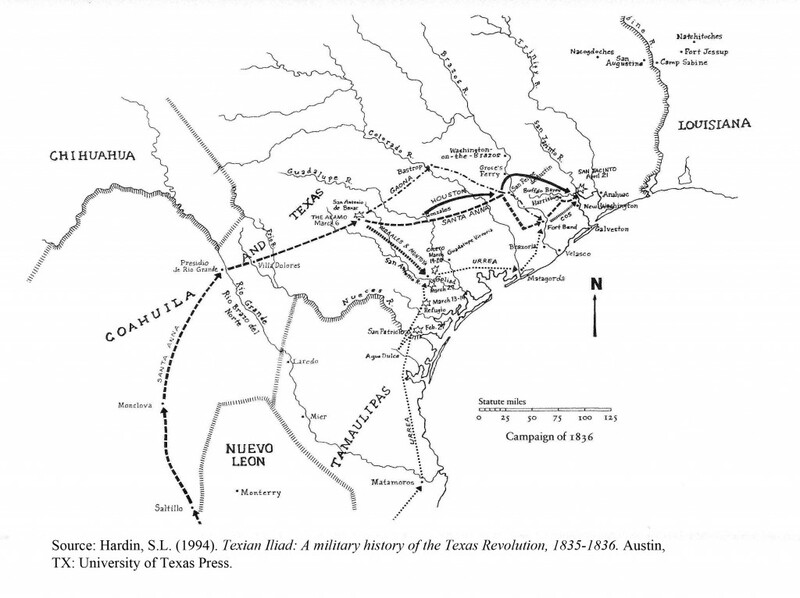 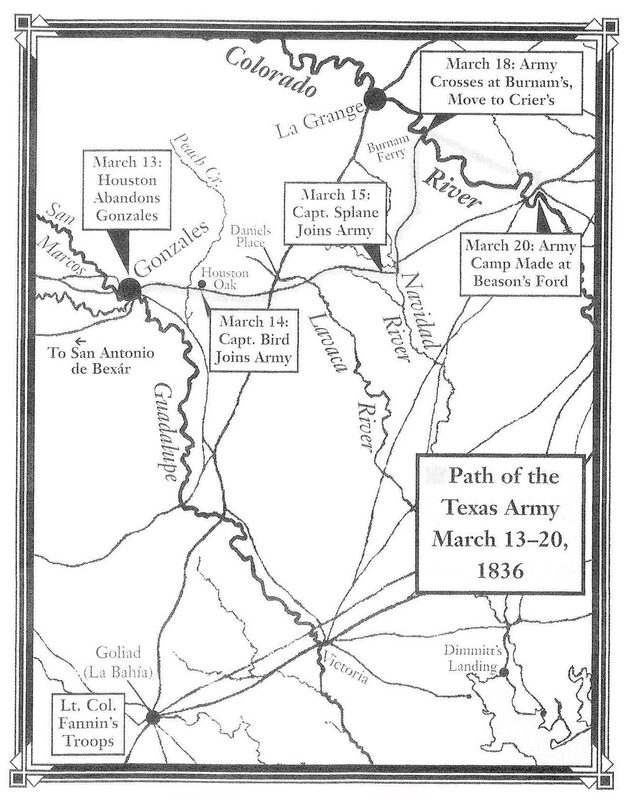 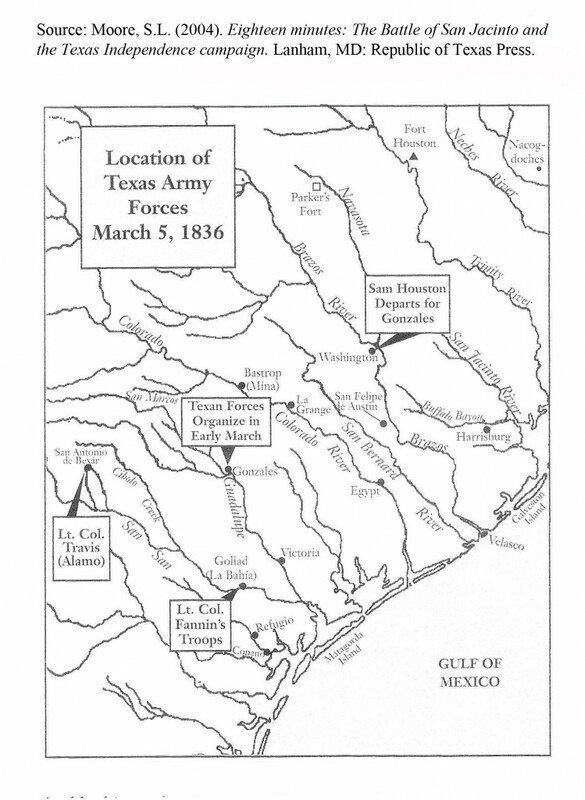 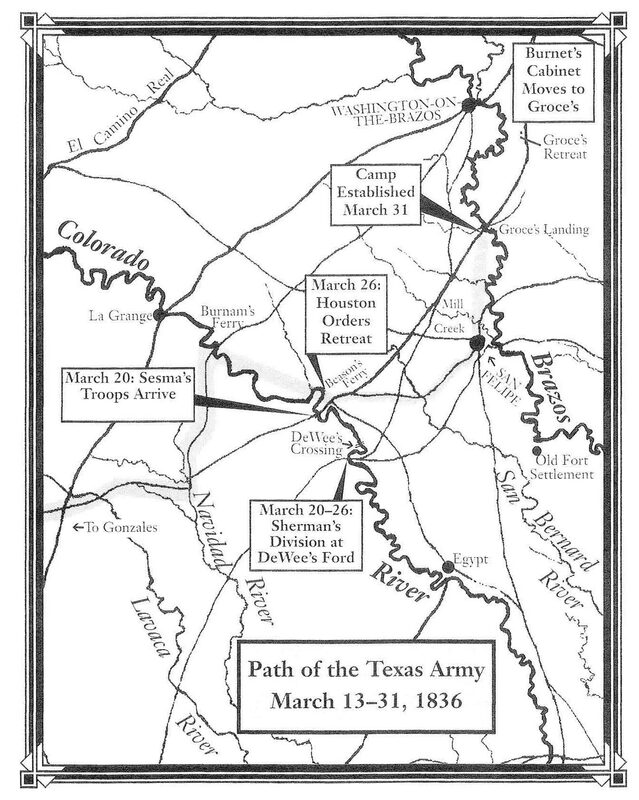 Hardin, Stephen L. Texas Iliad: A Military History of the Texas Revolution 1835-1836. Austin, Texas: University of Texas Press, 1994. 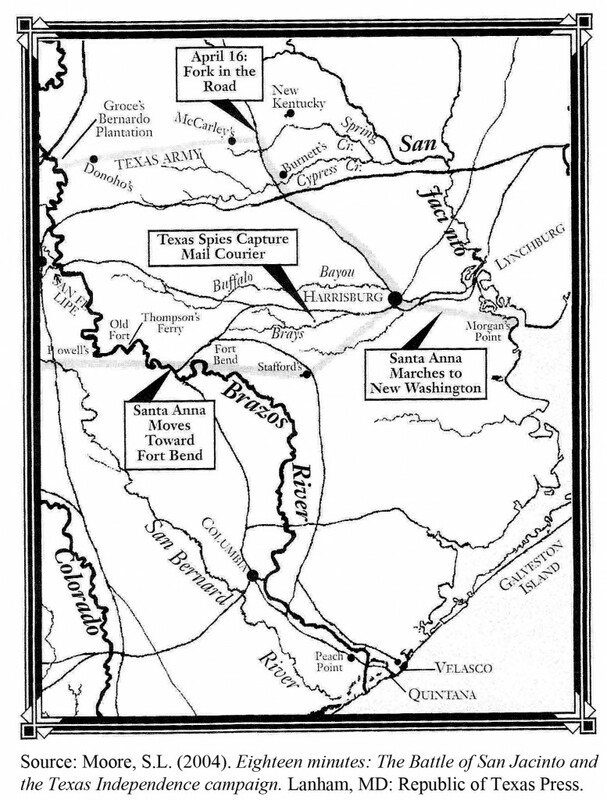 Moore, Stephen L. Eighteen Minutes: The Battle of San Jacinto and the Texas Independence Campaign. 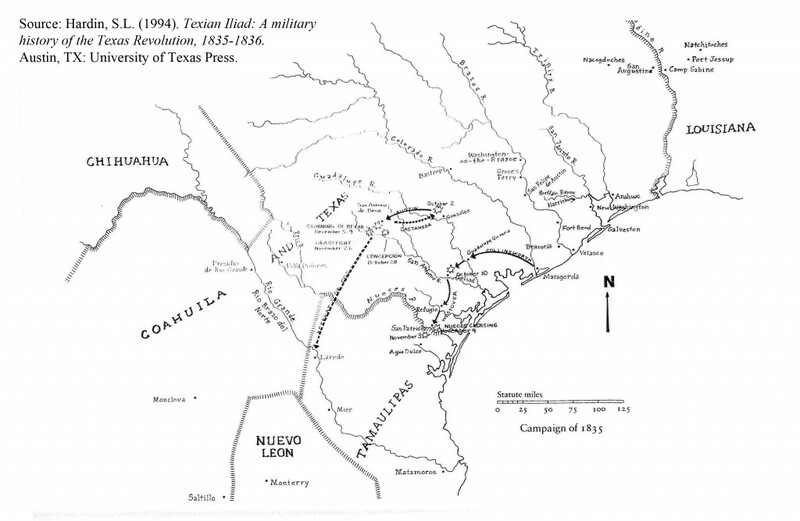 Dallas, Texas: Republic of Texas Press, 2004. Stout, Jay A. 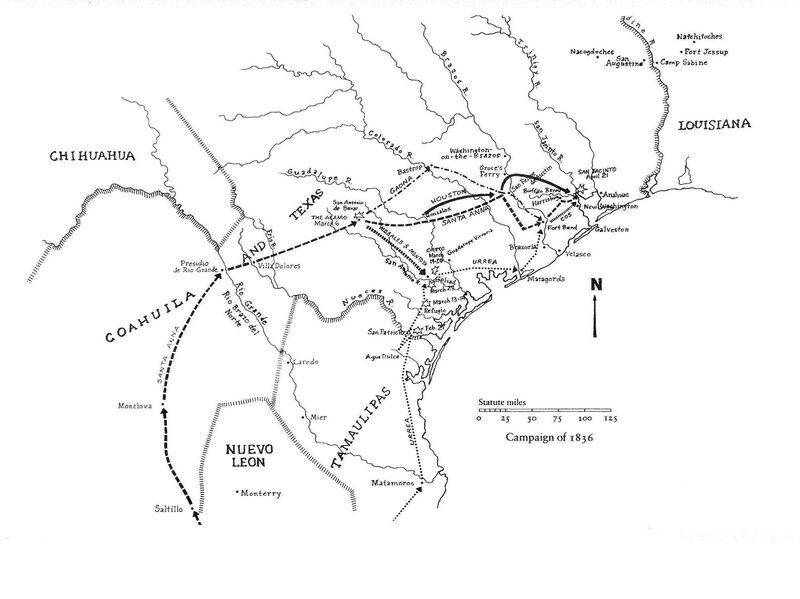 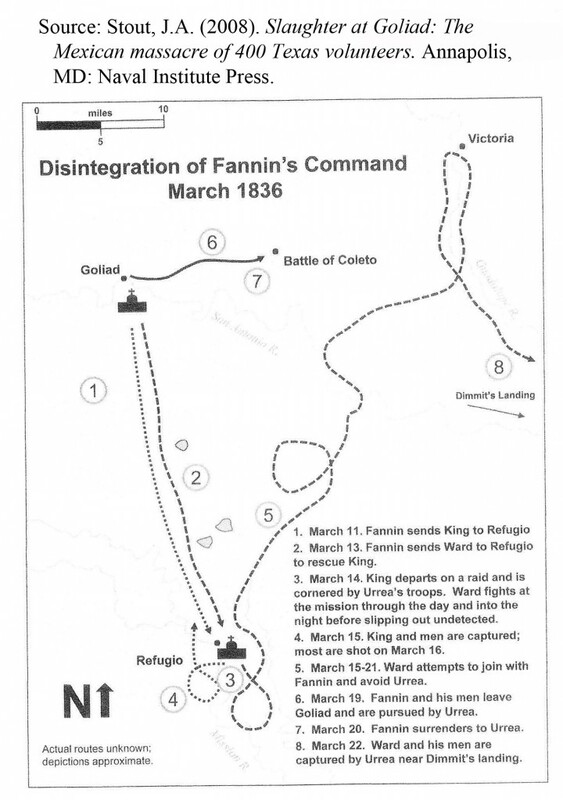 Slaughter at Goliad: The Massacre of 400 Texas Volunteers. 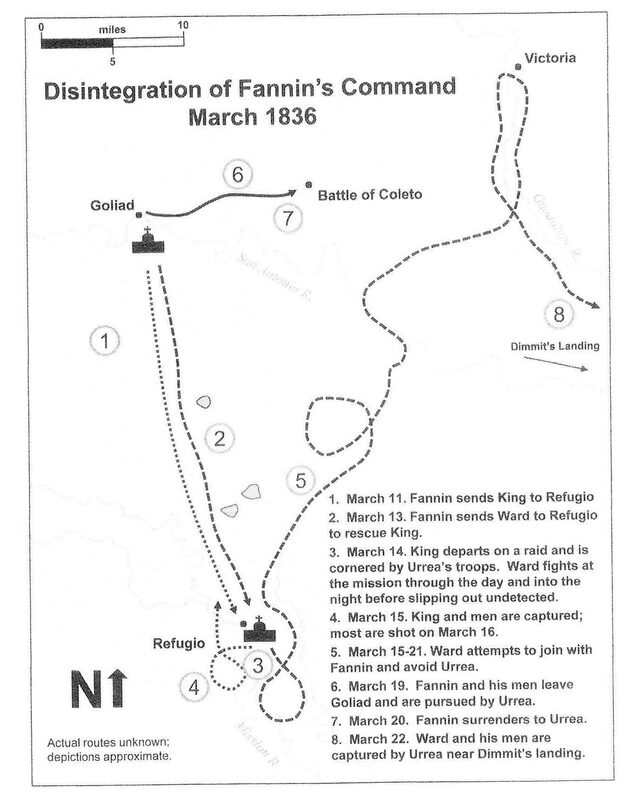 Annapolis, Maryland: Naval Institute Press, 2008.